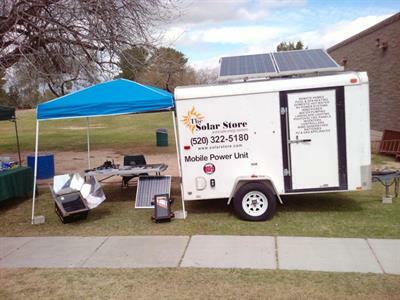 With over 60 years of combined experience, the team at The Solar Store is well-equipped to handle any solar installation or service in Southern Arizona or the surrounding areas. 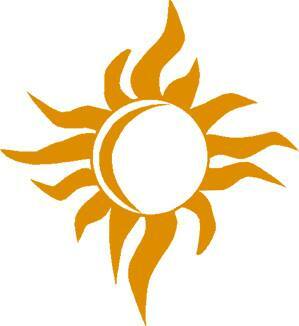 As a one-stop solar company in Southern Arizona , we offer comprehensive solar services. 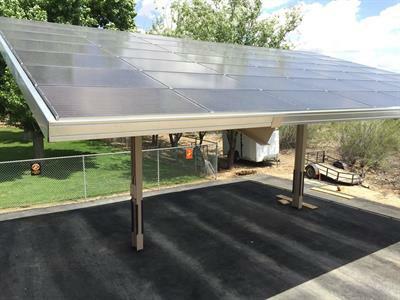 We have earned a respected reputation for also offering services that many other companies simply can’t, like off-grid and hybrid solar solutions as well as solar structures and ground mounts! 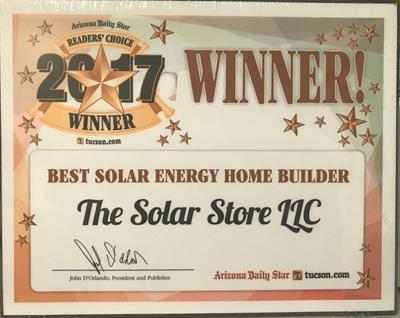 Our passion for solar energy drives us to be the best in the business and capably serve customers throughout Southern Arizona and beyond. You can count on us to deliver superior quality service. 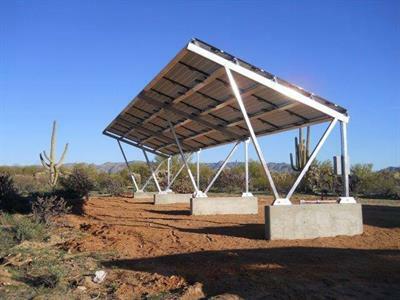 Our mission is twofold: First, The Solar Store is dedicated to providing renewable energy resources, products, and services. Secondly, we are dedicated to addressing the needs of our customers with the highest level of technical and professional competence.